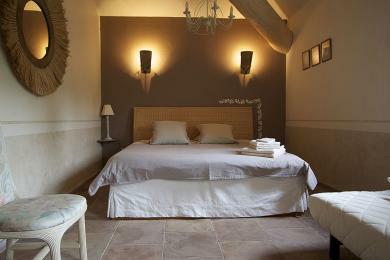 Luxury holiday villas in St. Saturnin Les Apt. Superb Provencal villa near St. Saturnin Les Apt village, Vaucluse, Provence. 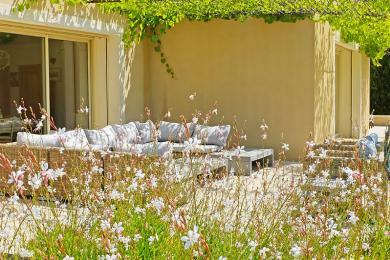 Situated on the top of Perrial hill, with a sublime view of the slopes of the Luberon mountain range. The main building is suitable for 8-10. A separate 2 person’s studio can also be hired for a supplement. 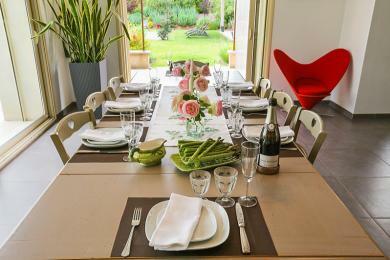 This is ideal for friends or families who want to holiday together in Luberon. Sleeps up to 10 adults and 4 children. 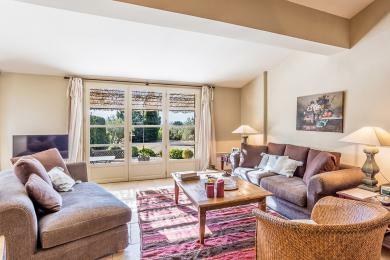 Comfortable Provencal holiday home villa with a private pool in St. Saturnin les Apt in the Vaucluse. The house sleeps 4 adults and 2 children. Spacious family villa with two private swimming pools in Saint Saturnin les Apt, Vaucluse, Provence. The space and luxury characterize this villa. Tasteful decor in elegant country style. 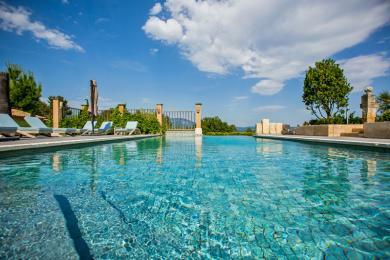 Together with the luxurious guest accommodation, the villa sleeps 10 + 4 people.